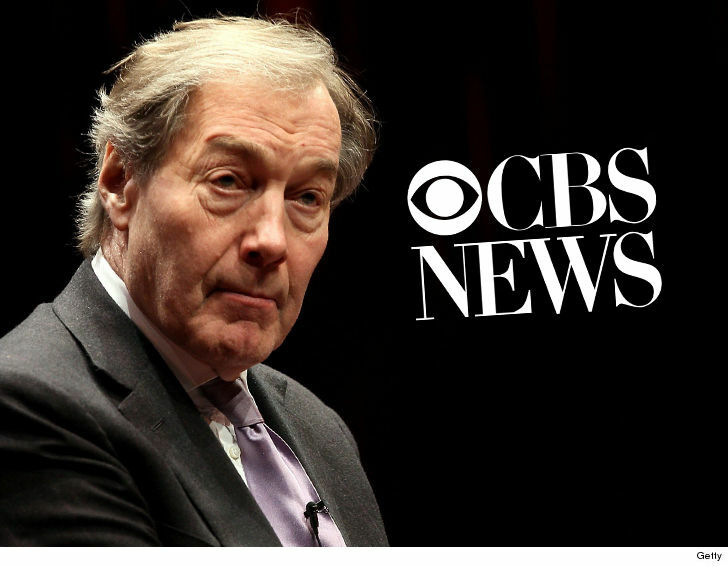 CBS launched an investigation into allegations Charlie Rose sexually assaulted co-workers, and it didn’t take long for the network to reach a conclusion … because Rose has just been fired. Rose was suspended Monday after the Washington Post story that 8 women accused him of various forms of sexual harassment and assault. 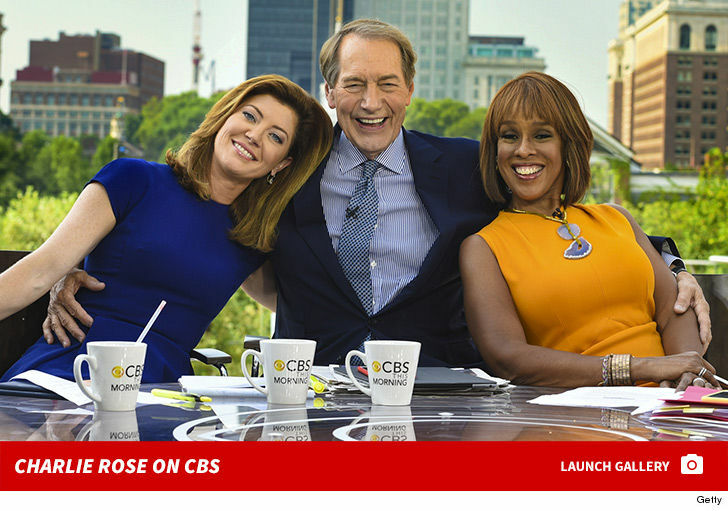 It’s unclear how the network reached its conclusion so quickly, but Rose is now out of CBS News. His PBS show has also been put on ice. Rose told a photog Monday night his conduct did not involve wrongdoing.